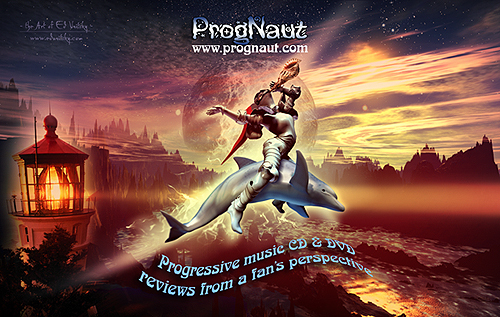 ProgNaut.com | "a progressive music CD & DVD reviews from a fan's perspective"
We are celebrating our 19th year online presence (1998 - 2017), with the last 16 years being devoted to CD & DVD reviews. A very special thank you to all returning visitors as well as a warm welcome to all new visitors! Please enjoy your stay and come back very soon! Copyright 1998-2017, ProgNaut.com, All Rights Reserved. This site is dedicated to the ongoing memory of my father (November 30th, 1932 - November 18th, 2000).